The Office of Information Practices says it’s time for state agencies to recoup more of the cost of fulfilling records requests. Open-government advocates are slamming a proposal that would triple the fees to access public information, saying a draft of rules unveiled this month add vague terms that could make it harder to obtain public documents from state and county agencies. The Hawaii Office of Information Practices, headed by Cheryl Kakazu Park, has been laying groundwork over several years to update the way it administers the Uniform Information Practices Act, the state’s public records law. Its draft rules, which require Gov. David Ige’s approval, are available for public comment until Saturday. The Office of Information Practices has proposed a major update to its rules implementing Hawaii’s open records law. Park said her office wants to ensure government workers are not prevented from doing the jobs they are supposed to be doing because they are being bogged down with record requests. “We’re trying to strike a balance,” she said. Since 2014, OIP has directed government agencies to log who is requesting public information, how long it takes to provide it and at what cost. That effort helped OIP build its case for agencies to charge higher fees for searching, reviewing and redacting information from government documents that members of the public, news outlets, businesses, nonprofits and others request. OIP’s most recent annual report on its UIPA record request log highlights how in fiscal 2016, which ended June 30, 2016, state agencies could “only” charge $114,223 for the $134,669 they incurred in fees and costs, and that the requesters paid just $19,003. To offer some perspective, the amount it cost state agencies to fulfill those public record requests was 0.002 percent of the state’s fiscal 2016 general fund operating budget of $6.6 billion. Even if the agencies were allowed to triple the amount they could charge, as proposed, that would still only be 0.006 percent of the overall budget. When OIP adopted its administrative rules in 1998, agencies were allowed to charge $2.50 per 15 minutes of search time and $5 per 15 minutes of review and segregation — plus copying costs. The draft rules propose an increase to $7.50 per 15 minutes of search and $15 per 15 minutes of review and segregation, which involves blacking out portions of documents deemed confidential and withholding portions that fit into one of the law’s exceptions to public disclosure. There’s also a new provision that would let an agency charge $7.50 per 15 minutes to supervise someone who wants to review a record at an agency’s office, though the first two hours would be free. Park said her office consulted the Department of Human Resources and Development to find out what the government workers who fulfill record requests are earning, which was used to justify a proposed tripling of the fees. OIP currently offers a $30 waiver of fees for most cases and $60 waiver for records provided in the public interest, such as those that news agencies request when reporting stories that are widely disseminated. 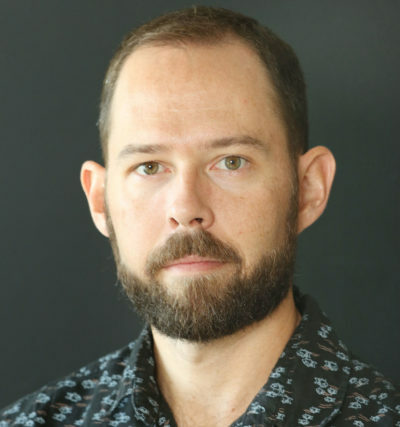 Brian Black, executive director of The Civil Beat Law Center for the Public Interest, says OIP’s draft rules would be a “travesty” to public access to public information. The draft rules propose replacing that with a $400 waiver of search, review and segregation fees per requester annually for each agency. It’s unclear if that means per department, each division of a department or all the way down to specific branches of divisions. Park said her office needs to clarify the draft rules on that aspect, but OIP estimates that the fee waiver would allow a requester to annually make about five typical requests, 13 personal record requests or one complex record request to the same agency in a year without having to pay fees. The 1,618 “typical” record requests in fiscal year 2016 took an average of four hours. The 100 complex requests took an average of 7.2 hours, according to OIP’s report. About half that time involved searching for the records and about half of the time is reviewing and segregating them. “Most people are not going to even be impacted,” Park said. 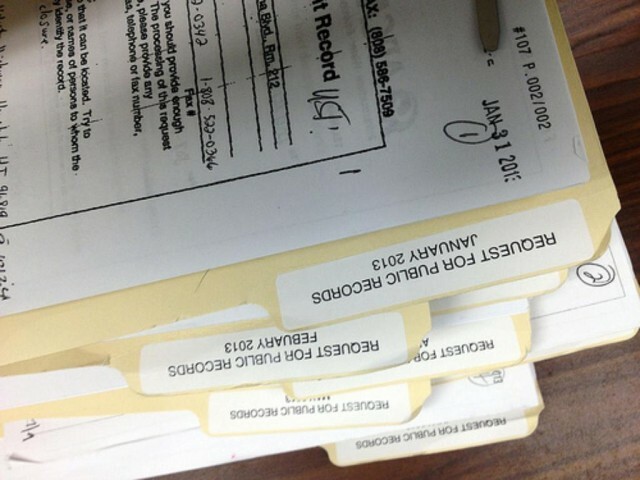 Civil Beat uses the open records law to bring the public stories about police misconduct, prison reform, homelessness and government transparency, among other issues. It took a UIPA request, for instance, to obtain information about how often state health officials were conducting unannounced inspections of care facilities for the elderly and disabled. When Civil Beat requested former Gov. 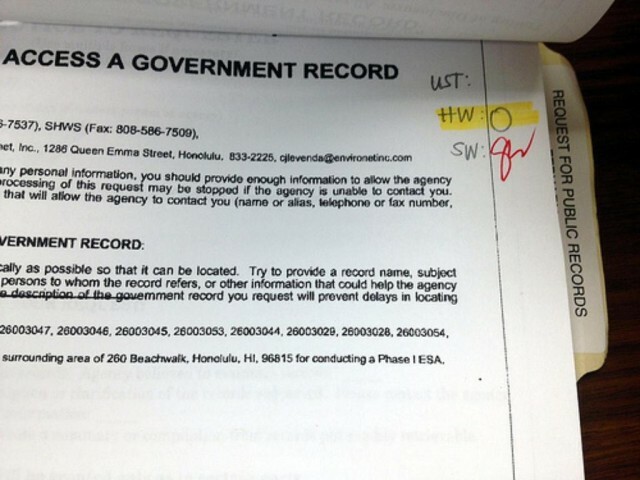 Neil Abercrombie’s travel records, his office said that would cost $1,106 because it would take more than 50 hours to find the records, review them and redact private information. Some states, such as California and Arizona, provide this type of routinely requested information for free. Friends of Lanai, a citizens group, has relied on the UIPA to see what was up with a plan by Lanai’s former owner, billionaire David Murdock, who had retained the rights to develop a wind farm even after he sold the island to Oracle CEO Larry Ellison. Interflex, a private technology firm, has used the law to access bid and contract information on food services from the Department of Education. 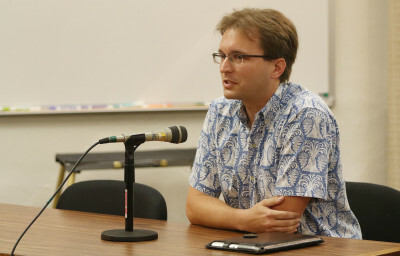 Corie Tanida, executive director of Common Cause Hawaii, an open government group, said she appreciates OIP’s effort to update its rules, involve the public in the process and try to balance access to public information with agency demands. But concerns linger, especially over the proposed fee hike. “We question the justification for this massive increase and are very wary, as we’ve had cases in the past where high fees were used as a way to discourage people from accessing records,” she said. KITV asked the City and County of Honolulu in 2012 for a copy of its rockfall risk study. The study identified places around Oahu where homes were in danger of being destroyed by falling rocks. The city estimated it would cost the station hundreds of dollars so the station abandoned the request. 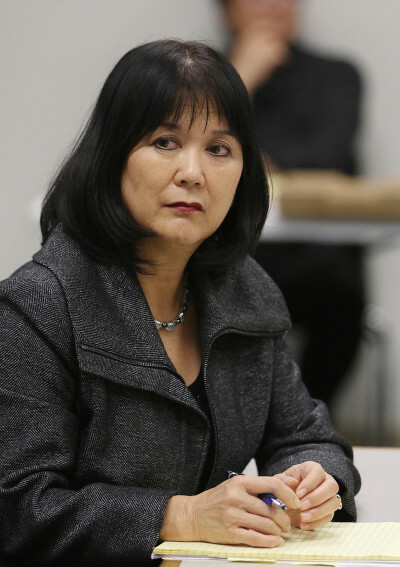 Office of Information Practices Director Cheryl Kakazu Park says she’s working to “strike a balance” in the rules governing the state’s open-records law. In an extreme example, the Kauai Police Department once billed a private citizen $252,000 to provide a copy of all the policies, directives, training information, guidelines and other written material that guides its officers in 16 areas, ranging from how they handle confidential informants and arrests to maintaining evidence and doing drug busts. The request was abandoned. Common Cause, as well as other groups, suggested that if higher fees are implemented that there should at least be an itemized breakdown of costs and its basis provided to the requester, Tanida said. She also suggested that agencies be required to work with a requester to seek ways to limit costs, and perhaps having agency fee estimates be subject to OIP review when it is believed to be excessive. Black has his own qualms. He said in his comments to OIP this week that contrary to the legislative intent, fees at the current rates already are a major obstacle to fact-gathering for public dissemination. “Tripling the fees will only serve to ensure that information of public interest will not be released,” he said. Black suggested OIP instead change the rules to waive all fees for requests made in the public interest. The draft rules also take up the issue of copying costs. There’s no real guidance in state law for these charges currently, which means some agencies charge 5 cents a page, others as much as 50 cents. Still others charge nothing for copying. OIP has proposed a standard 25 cents per page for public documents it provides. Other agencies would be free to set their own prices. Park said many charge 50 cents or even $1 per page, and that 25 cents a copy was reasonable. Other aspects of OIP’s draft rules are more nuanced, but open government groups fear the changes could give agencies new tools to delay responding to record requests. Generally, OIP rules give agencies 10 days to provide the person or group seeking information an estimate of how much it would cost and how long it would take to produce the records. The draft calls for different rules for “unusual requests.” It would be “unusual” if the agency employee has to talk to another person, not counting OIP or a department’s attorney; if there’s “extensive agency effort;” if it would interfere with other duties, like responding to other record requests; or a natural disaster occurs. Open government groups have serious concerns over the “manifestly excessive interference” section of OIP’s draft rules. In these “unusual” cases, the agency has 10 days to acknowledge the request and 20 days to provide its notice about how much it would cost. The records would then have to be disclosed within five days of sending the notice, provided the person prepays for any costs. There is also a special provision for record requests that constitute “manifestly excessive interference,” which is not defined. He said OIP is proposing to give agencies the power to label a requester a “bad actor” and punish them by impeding their right to access information. If the Legislature intended to give OIP such authority, he said, it could have enacted the “vexatious requester” bill last session which it instead rejected. But Black said the new rules would unfairly target high-volume public record requesters, which include nonprofits and media outlets. Tanida said there are a lot of unanswered questions in the manifestly excessive interference section. “If left undefined, for instance, an agency under political fire could easily invoke this provision to block investigations of its operations or program results by the media, and as such, the rules should be crafted to avoid this possibility,” she said. There has been a national trend of states that have tried to limit access to public records, often by using public safety and limited resources as the reasons to justify it. State press organizations and the Associated Press reviewed efforts across the country that would restrict public access to government records. Last week the AP reported that freedom-of-information advocates were struck by the sheer number of bills introduced during legislative sessions that would harm the public interest. In some cases, states followed Hawaii’s trend of protecting information about police misconduct records. Kansas tried to pass a bill to keep such records secret but it stalled in its legislature after opposition from news outlets. Gov. David Ige says OIP’s draft rules should follow the “same spirit” as his recent memo to state agencies about government transparency. In other cases, states were closing doors that Hawaii has left open. In Florida, which generally has strong open records laws, Gov. Rick Scott signed a bill that would automatically seal records of criminal charges that result in acquittal or dismissal. Government agencies are also suing journalists, taxpayers and others seeking public records, forcing them to pursue the documents in court, the AP reported earlier this month. The lawsuits, which have been filed in Oregon, Louisiana and Kentucky, claim that the records do not have to be disclosed. 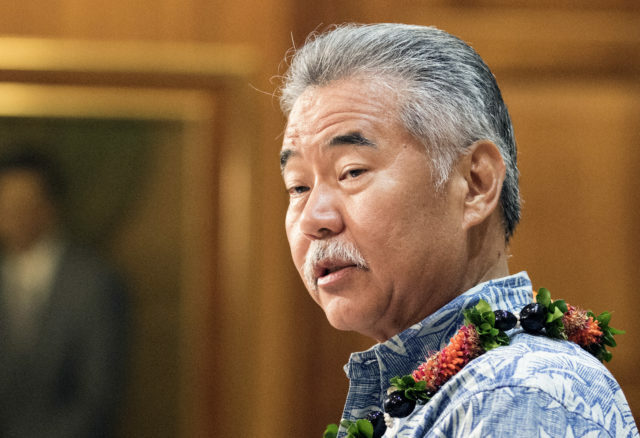 Ige said in a statement Wednesday that OIP’s draft rules are exactly that, a draft. “At this very early stage of the process, OIP’s draft is intended to solicit comments from both government agencies as well as members of the general public,” he said. The governor said he expects the rules will be in “the same spirit” as his Aug. 25 memo to state agencies that mandated transparency and easier access to public documents. Park said the draft rules will be revised based on the public comments, put forward again as revised and go through a public hearing before ultimately landing on Ige’s desk for approval. She hopes the hearing will happen by the end of year and that the rules will take effect by July. “I’m encouraging people to read the rules themselves and read the materials that we have provided to try to explain them to people and come to their own opinions and conclusions and come to us early so we can do something about it,” she said. A link to OIP’s survey soliciting public feedback is available here. See OIP’s presentation explaining the changes it wants to make to its administrative rules and the comments submitted by the Civil Beat law center below.